Despite all these, your social media followers are not converting from fans to paying customers. Could there be truth in the rumor that social media is dead? Or could the problem be with your campaign? The answer is probably somewhere in between. 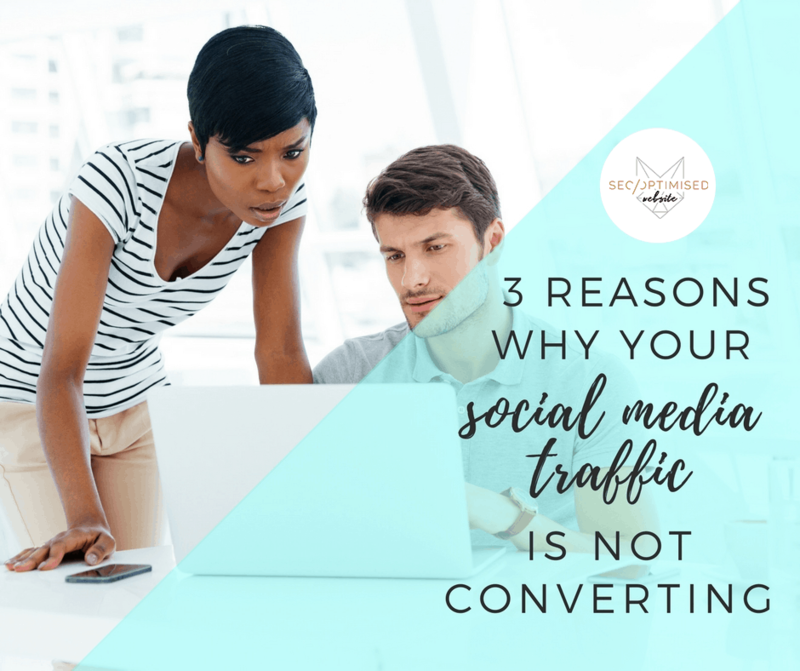 If there are companies who have succeeded in converting traffic from social media, then why can’t you do the same? It’s high time you let go of your strategy to post-and-sell and pay attention to what your audience is saying about different brands on social media. 77% of brand conversions on social media were from people in search of advice, information or other forms of assistance from users. They might not really want to buy directly, but if they learn about your brand, they might end up patronising you sometime in future. Though you can get social media drives awareness from Google search, but you can’t really confirm the direct purchasing habits. You can commence by making use of a platform like HootSuite which is used for social listening in other to follow what people are saying about your brand and where they’re saying it from. You can join the conversation and offer advice to your customers on the pain points they’re going through. Join useful conversations even if they’re not about your products so you can acquire fresh knowledge in other fields. Reason #2 – You’re probably making use of the wrong platform. Find out where your customers are coming from and why. Use Google Analytics to discover the customers that come from your social media platforms. If for instance your customers are largely from Facebook, go over to the source and investigate why they’re there to start with. Then, offer them customer service or the free resources or the coupon codes they want as incentives to stick with you. The more they have to say about your brand, the more opportunity for you to engage. The best way to convert your social media followers is to know the right platform to use. Look for friends who are interested in niche, upscale business coaching packages on LinkedIn, and join a group to enable you give advice and really go into your knowledge base. For every 5,000 group members, you can get close to 15,000 visitors. When you use the wrong platform, you should be prepared to get wrong traffic. If for instance, you keep tweeting about innovations and advancements in the wearable tech industry, the odds are that your tweets will attract a tech crowd who are interested in innovation. This is not such a bad thing, unless you happen to sell high-end wearable tech accessories that are more aesthetic than technology inclined. By concentrating on the tech specs, you’re likely to bring in the wrong crowd, particularly if your audience is more interested in what the products look like and how to integrate it into their routine. Don’t make assumptions about what your customers want or why they want it from you without asking them first. Utilize Survey Monkey to get feedback on what they require from your service and why they bought it in the first place. You should then allocate time to know what your potential clients have to say about your brand including that of your competition. The more information you have about the reason why customers want your product or services, the more awareness you’ll have on how to create a social media dialogue that can convert. Every scenario calls for a different content strategy on how to transform your followers to active customers. Make sure that every social media post is relevant to the link you’re sending them to. For instance, tweets on social media conversions ought to link back to great content that expands on the same topic and can provide solution to your customer’s problem.